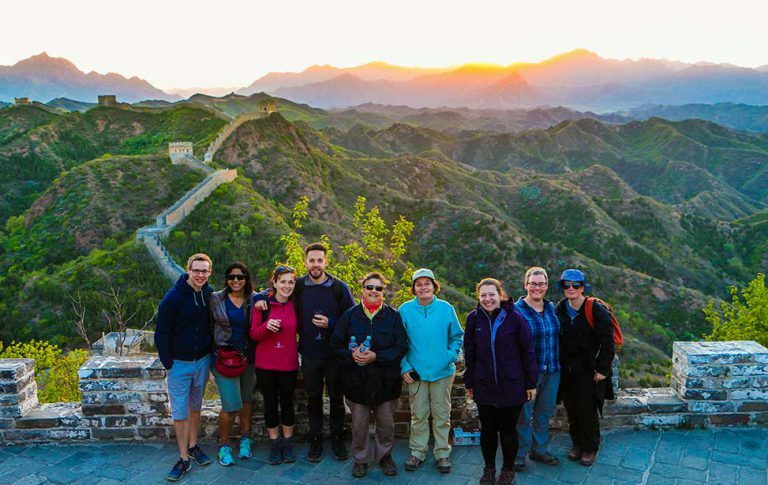 Enjoy the Great Wall of China at the most beautiful moment—Sunset! Visit 2 beautiful section of the wall with flexible hiking route. You can hike the wall as much as you like.